Are you suffering from heel pain? One of the most common causes of heel pain is plantar fasciitis. The plantar fascia is a strong band of tissue that runs along the bottom of your foot, from your heel to your toes. It supports the arch of your foot and absorbs shock when you walk. If the plantar fascia becomes irritated, torn, or damaged, pain is the result. An inflamed plantar fascia is called plantar fasciitis. 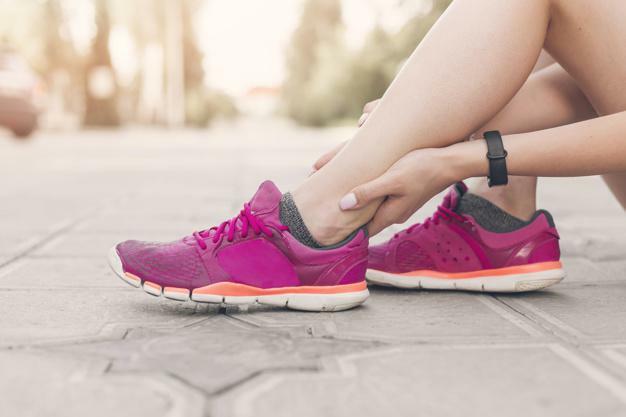 Pain typically manifests in the heel of the foot, but it’s possible to experience plantar fasciitis pain anywhere on the bottom of your foot. Along with heel pain, plantar fasciitis may bring swelling, stiffness, and tenderness. Plantar fasciitis can quickly put you on the sidelines and keep you from enjoying your active lifestyle. But it doesn’t have to. For effective and caring treatment of heel pain, visit Thomas Rambacher, DPM, FACFAS, FAPWCA, at Podiatry Hotline Inc.
Stabbing pain when you stand or walk after first getting out of bed is one of the strongest indicators that you’re suffering from plantar fasciitis. With plantar fasciitis, the inflamed tissue becomes stiff when you rest, making your first steps in the morning painful. Typically, the pain eases and may even disappear as you move around more. However, it often returns and walking can be painful after long periods of sitting or standing without moving. Plantar fasciitis is common in runners. Running puts increased stress on your heel and surrounding tissues, increasing the risk of injury. Typically, you don’t notice the pain while you’re running or exercising, but it develops after your workout is over. Other activities that put more strain on the heel and plantar fascia include jumping — as with high-intensity interval training — and dancing. Foot mechanics and the way you walk affect the amount of stress placed on your plantar fascia with each step. Flat feet and high arches change the way your feet bear your weight, and both can put extra stress on your plantar fascia. Wearing flat shoes or footwear that lacks support can increase your risk of developing plantar fasciitis, even if you have an average arch. Dr. Rambacher works with you to decide if shoe inserts or customized orthotics can help distribute your weight to take pressure off your plantar fascia. 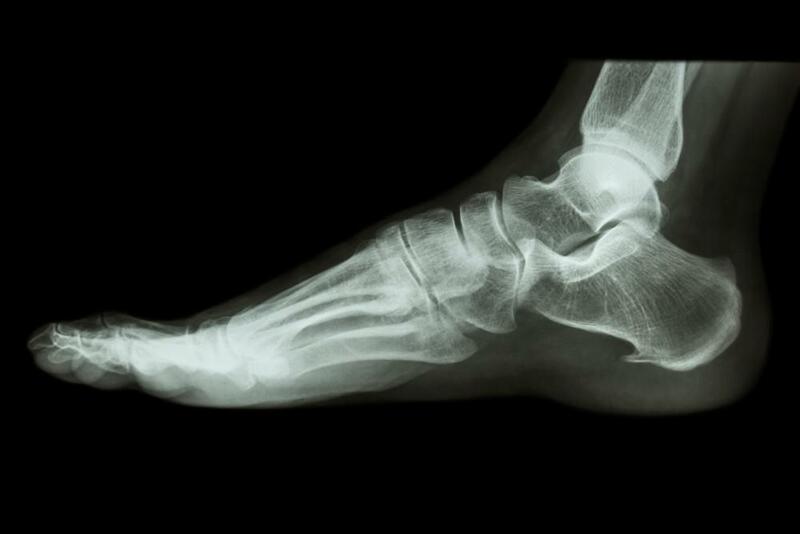 A spur is a bony growth that develops in an area of your foot due to stress. A heel spur can grow at the point where your heel bone and plantar fascia attach, signaling abnormal tension in the plantar fascia and foot structure. If you have a heel spur and pain in your heel or the bottom of your foot, you may be suffering from plantar fasciitis. While heel pain is the most common indicator of plantar fasciitis, the plantar fascia stretches across the sole of your foot from your heel to your toes. Pain where the arch of your foot and your heel meet can also be a sign of plantar fasciitis. In fact, pain anywhere on the sole of your foot can be caused by plantar fasciitis. Dr. Rambacher performs complete physical evaluations of foot pain to diagnose your condition. He examines inflammation, range of motion, and more to reach his diagnosis and find the best treatment for your plantar fasciitis. 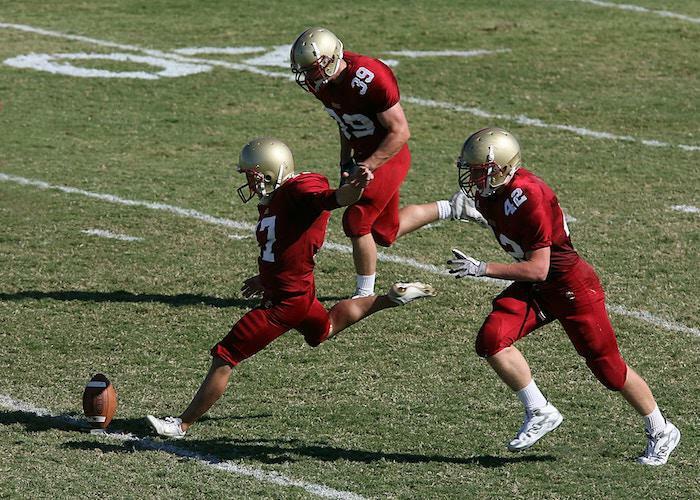 In some cases, he might perform an X-ray to eliminate the possibility of stress fracture. Treatment for plantar fasciitis and heel pain often includes anti-inflammatory medications and physical therapy stretches. Icing your foot can help relieve pain and inflammation, and in some cases, orthotics or shoe inserts can help distribute weight to relieve pressure on the plantar fascia. 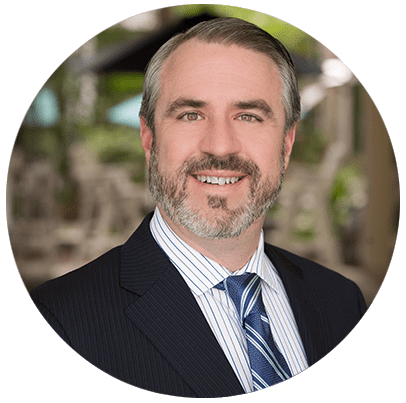 For patients in Mission Viejo, California, Dr. Rambacher provides compassionate care for plantar fasciitis and all your foot and ankle needs. Call our office today or request your appointment online to find relief from your heel pain.